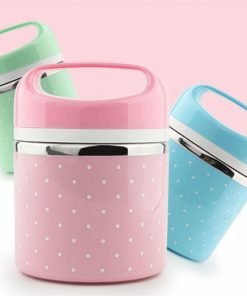 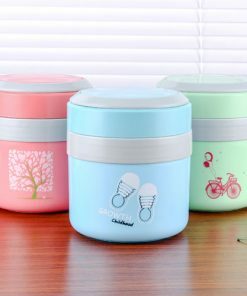 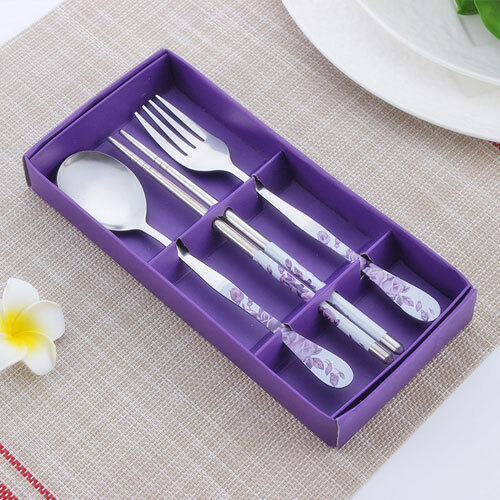 Now when you are going out or going for travel, you can use this set of tableware instead of using the disposable one which are not sanitize and not eco-friendly. 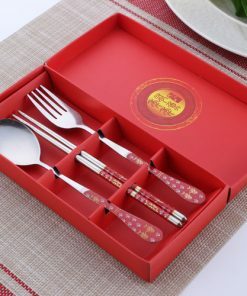 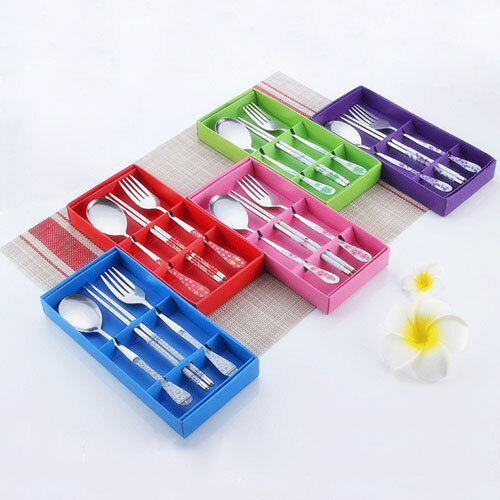 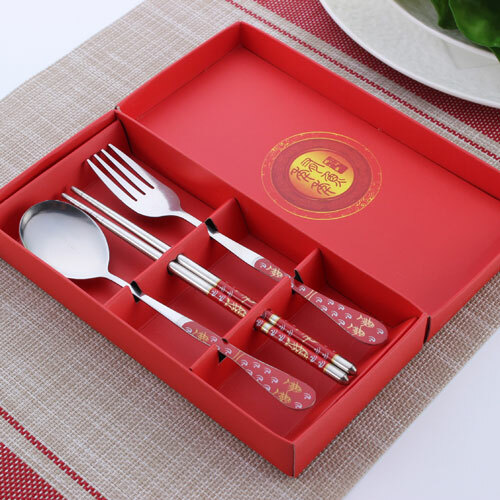 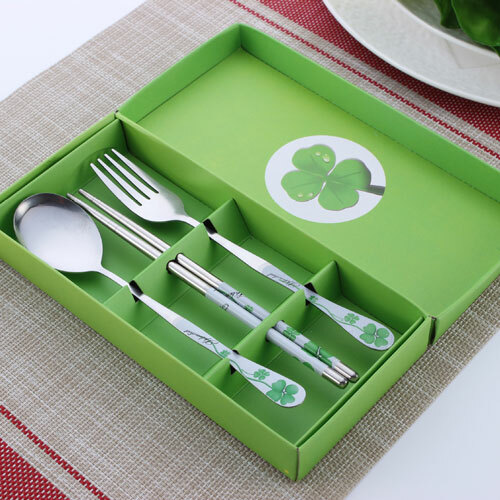 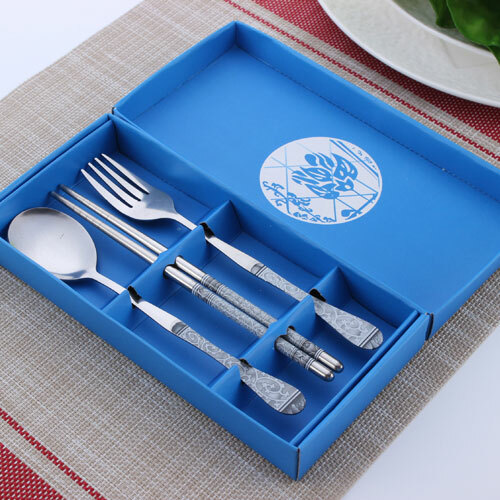 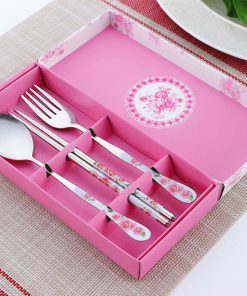 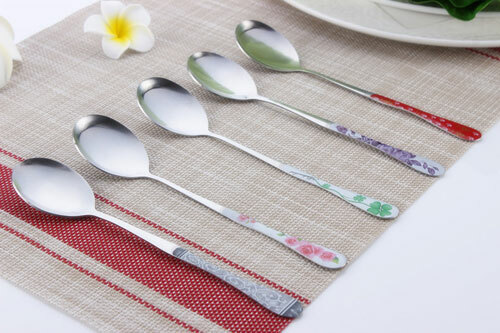 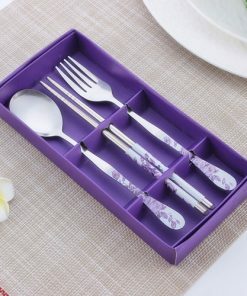 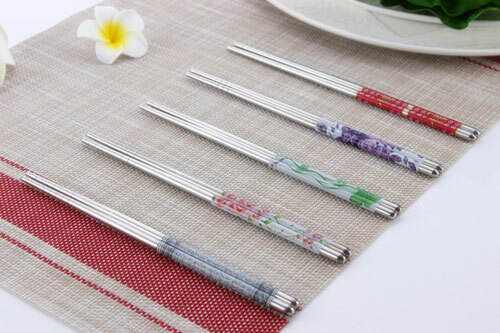 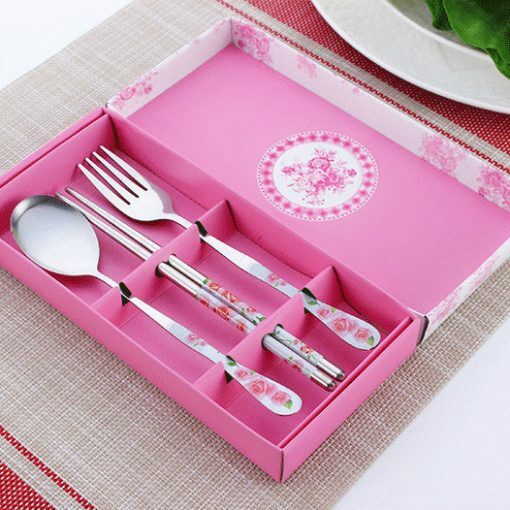 This stain steel tableware are including of chopsticks, spoon and forks. 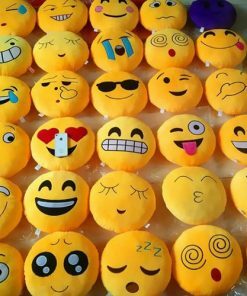 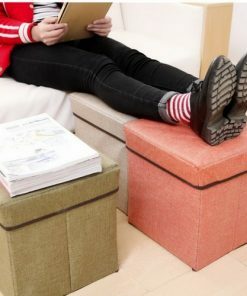 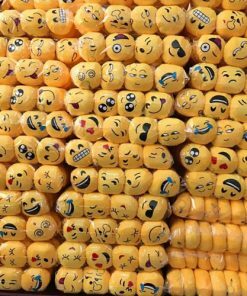 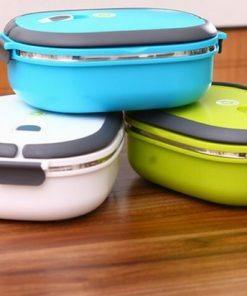 They are tiny in size and is portable for you to carry anywhere with you. 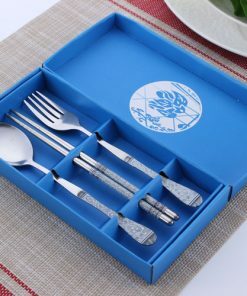 The utensil set with is perfect for picnics, patio dining, travel, carry out meals, commuter lunches, and home use. 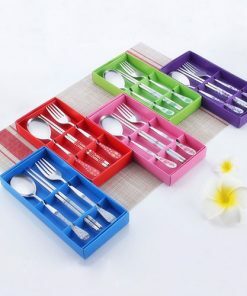 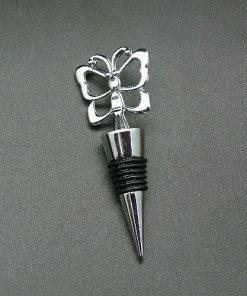 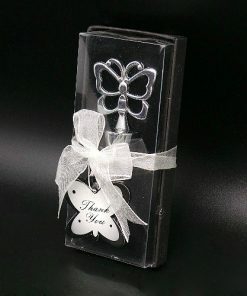 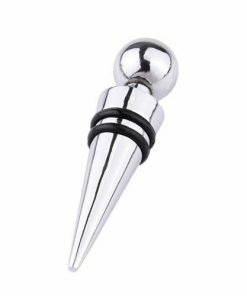 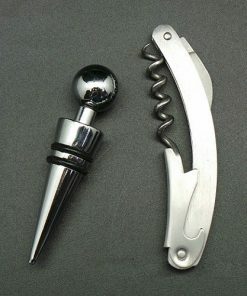 They are crafted of high quality stainless steel and have a mirror finish with a pleasant weight. 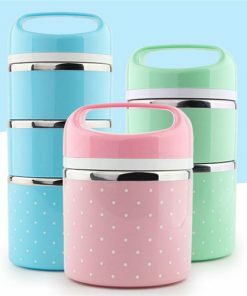 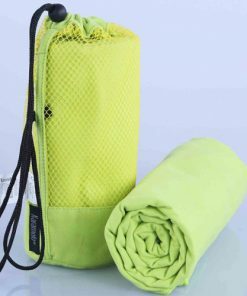 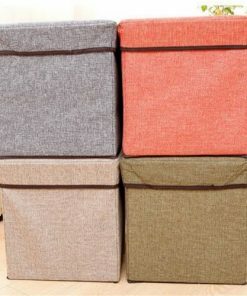 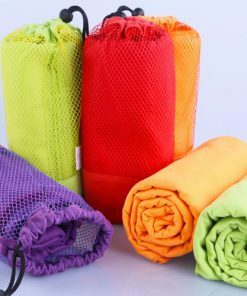 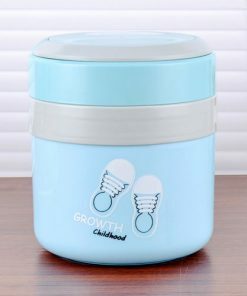 They come in a portable, cylindrical case that provides protection and easy storage. 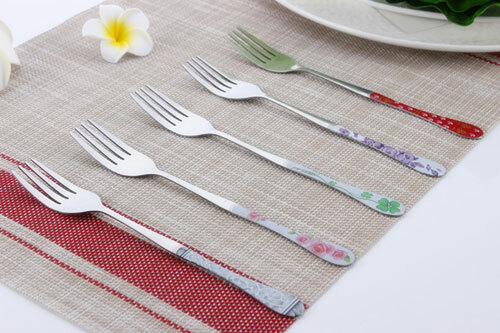 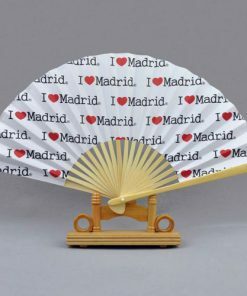 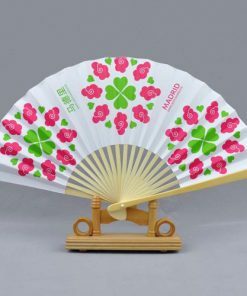 They are both eco-friendly and sanitary, so you can use them with confidence in any setting. 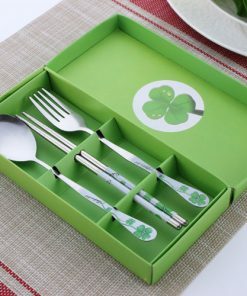 They are safe in the dishwasher for maximum sanitation.